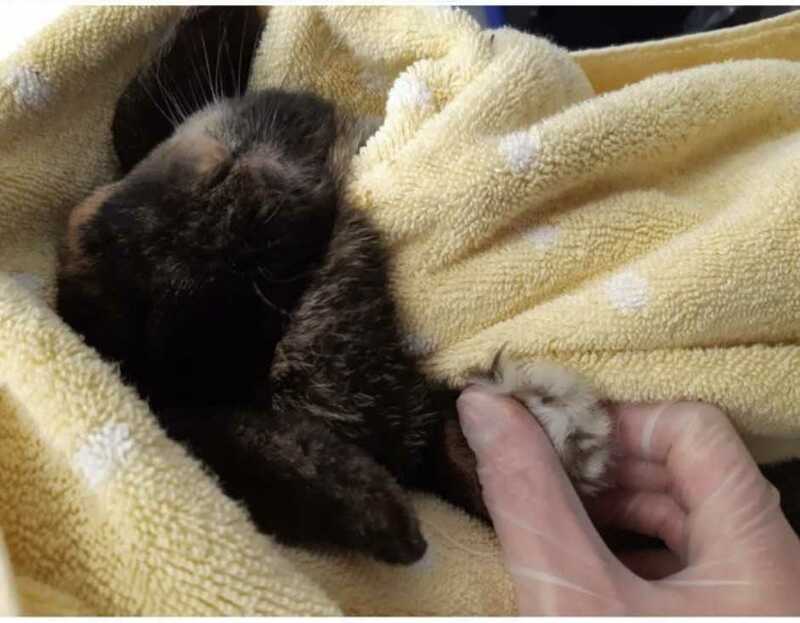 The Niagara SPCA is looking after a rabbit that was left abandoned in a cage in Niagara Falls. It was found on the side of the road in the Beechwood Road and Brown Road area. It's a black and brown coloured, lop-eared type rabbit with overgrown nails. The SPCA is now looking for the owners. Anyone with information should contact the Niagara Falls shelter by calling 905-356-4404.